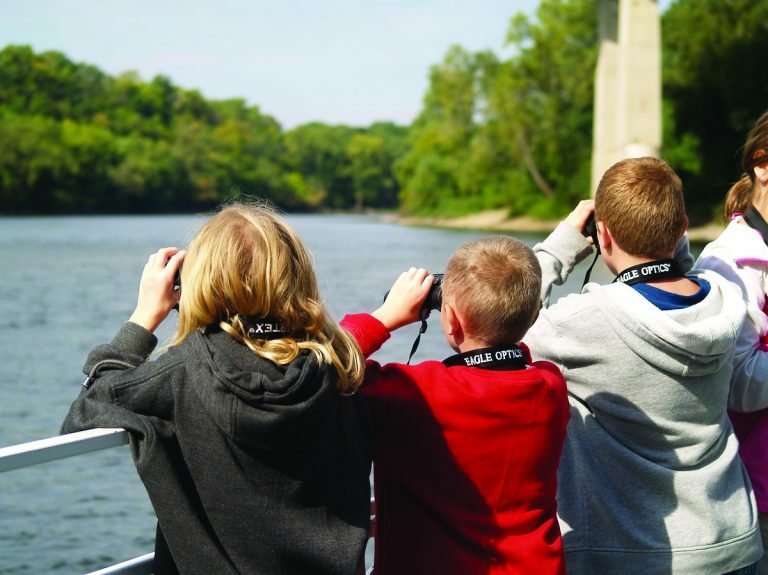 The Mississippi River is woven throughout the economic and social fabric of Minnesota and the Midwest. 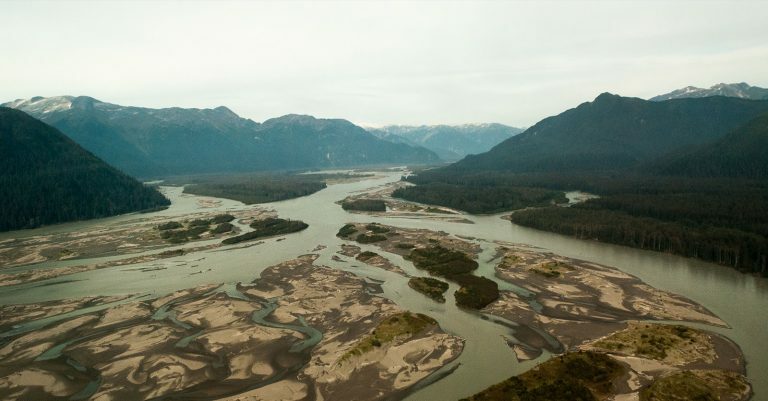 Nearly half the country depends on this vast river and its tributaries. It flows through some of the most fertile soils on Earth, and the basin produces the majority of the agricultural exports in the United States. Yet while some communities along the Mississippi have prospered, others remain challenged by contaminated soils, polluted drinking water, and exacerbated flooding. Addressing soil and water pollution requires multiple strategies, and the broad adoption of sustainable farming practices is a big step in the right direction. Many farmers across the river basin are seeking ways to improve their farming and production in order to profitably farm while conserving water quality and soil health for the long term. Addressing soil and water pollution requires multiple strategies, and the broad adoption of sustainable farming practices is a big step in the right direction. In McKnight’s first-quarter 2019 grantmaking, the board awarded 27 grants totaling $6.1 million. (You can find the full list of approved grants in our grants database.) Of that sum, $750,000 went to support grantees in the Mississippi River program—particularly those that work with farmers along the Mississippi basin on conservation practices. “Our grants this quarter represent how farmers, researchers, and advocates are working together for a sustainable Mississippi River basin—ensuring a clean, resilient river system for communities across the American heartland,” says Debby Landesman, McKnight board chair. Saving Soil: Farmers have an opportunity to use plants to save their own soil and keep our rivers clean. McKnight awarded a two-year $200,000 grant to the Iowa State University Foundation for the STRIPS project: a team of researchers who are recruiting and training farmers to install strips of prairie plants in corn and soybean fields. These native-plant strips give farmers an affordable option for reducing nutrient runoff by more than 85 percent. They also provide wildlife and biodiversity benefits—including potential habitat for pollinators and other farm-friendly insects. As an incentive for farmers, the university is working with the US Department of Agriculture’s Natural Resources Conservation Service to ensure that those who adopt this practice can receive farm bill conservation program dollars. Promoting Perennial Crops: What if a new crop could simultaneously feed people, build soil health, and protect water and air? According to The Land Institute, “annual crops account for roughly 85 percent of the human population’s food calories, and the vast majority of planted croplands worldwide.” When these crops are grown in monocultural systems, they often contribute to erosion, nutrient leakage, and the loss of soil carbon (which ends up in our atmosphere). The institute wants to change that by creating agricultural systems that mimic natural systems—producing more food with fewer negative impacts. With a two-year $200,000 general operating grant from McKnight, the institute will continue to develop and provide outreach around perennial crops—most notably a domestic perennial grain called Kernza®, a cousin of annual wheat—with the hope that one day it will enter the commercial marketplace at a significant scale. 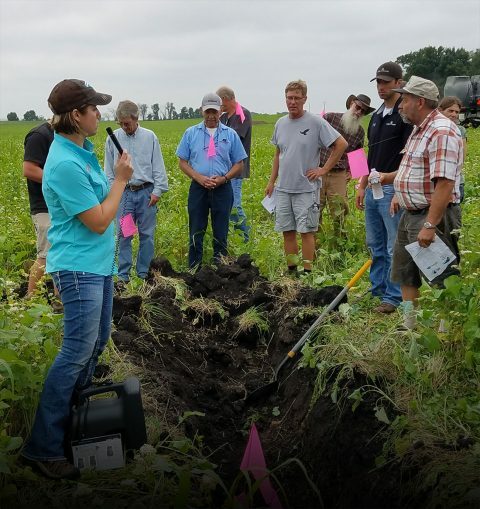 Farmer-focused Learning: According to the National Wildlife Federation, cover crops—non-commodity crops planted between crop rows or in fallow periods—prevent chemical leaching and soil erosion. Yet, “less than two percent of cropland in the Mississippi River Basin is planted to cover crops, leading to river pollution from agricultural runoff.” With a two-year $200,000 grant from McKnight, the federation will advance its successful Cover Crop Champions program, which creates farmer-to-farmer learning networks. 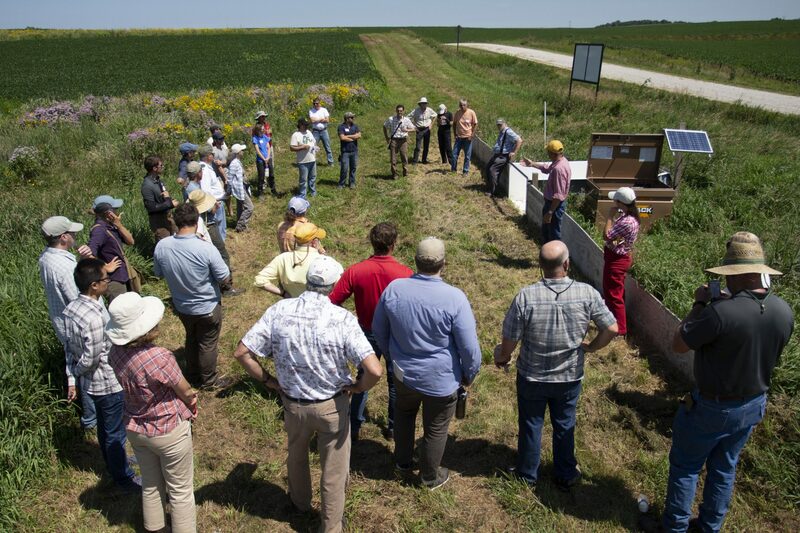 Led by a Wisconsin farmer, this program has become one of the most successful farmer-focused models for conservation. Advocating for Sustainable Agriculture Practices: American Farmland Trust “tackles the biggest threats to our nation’s farmland and family farmers.” Through policy change and public education, the organization has helped protect more than 6.5 million acres of farm and ranchland, according to its website. Additionally, the trust protects farm productivity by maintaining healthy soils and clean water and by educating others on conservation practices. With a two-year $150,000 grant from McKnight, the organization will continue its advocacy for sustainable agriculture practices in Illinois and advance the state’s goals to reduce nitrogen and phosphorus pollution. 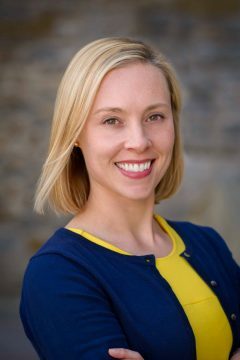 We are pleased to welcome Dana Anderson to our board of directors. Dana is a freelance writer and educator. In addition, longtime board member Ted Staryk has returned to the board after a sabbatical. He also serves on McKnight’s investment committee. We also welcome Luther Ragin Jr., who has joined our investment committee and our mission investment committee, bringing his expertise and experience in impact investing. We also have several staff transitions. In January, Elizabeth McGeveran became director of investments and Therese Casey became director of finance. Nate Wade is now an investment officer, and Josh Rosamond is an investment associate. Grace Fredrickson is an accounting associate, and Joni Chacich is a compensation and benefits manager. As previously announced, Rick Scott, vice president of finance and compliance, and Vickie Benson, Arts program director, will step down from their roles at the end of June. A thoughtful transition plan will be in place before Vickie’s departure, and we will update our Arts grantees and partners accordingly. In addition, Nan Jahnke, program administrator for Neuroscience and our grantmaking to the Minnesota Initiative Foundations, will retire at the end of August. We appreciate her service to McKnight of more than 10 years. And finally, we are sad to share the news that Bernadette Christiansen, our long serving vice president of operations, will be retiring later this month due to a diagnosis of advanced cancer. Bernadette has provided valuable leadership in McKnight’s commitment to nurturing a high-trust, high-performance work culture and increasing our staff’s intercultural competency and diversity, equity, and inclusion awareness. Prior to joining McKnight in 2006, she held senior positions in arts and social change organizations and worked as a consultant in organizational development and human resource management. We send healing thoughts and our very best wishes to her and her family. Our beloved colleagues—Bernadette, Rick, Vickie, and Nan—will be greatly missed! We offer them our heartfelt gratitude for their many enduring contributions to the Foundation’s mission.